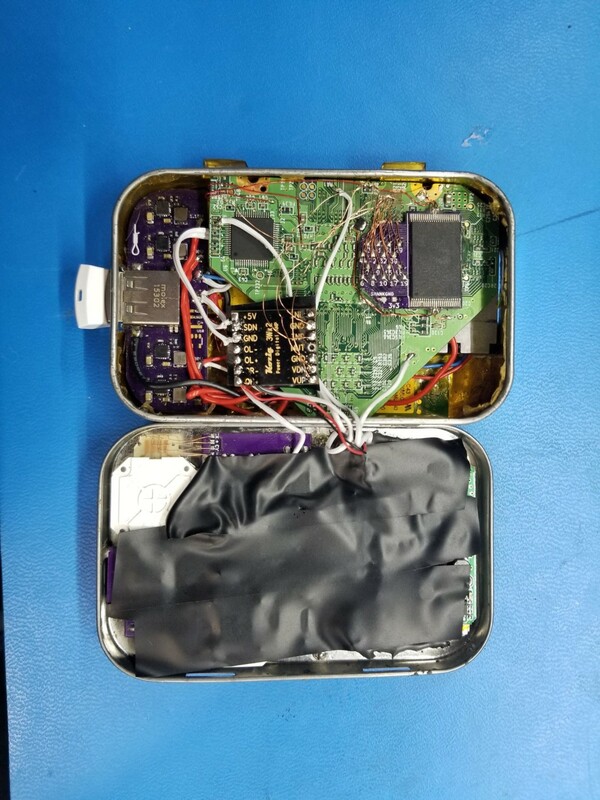 Sometimes it is hard not to be amazed at what people can do, like making a portable home console in the size of an Altoids tin. 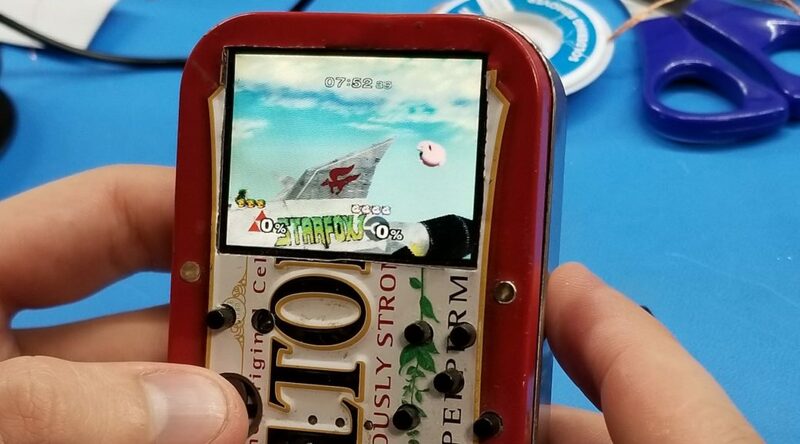 Hardware modder, Shank, has amazingly cramped a functioning Wii, not an emulator, into an Altoids tin. Frankenstein it with buttons from the 3DS, a battery, a screen and what Shank got was a portable Wii, dubbed KillMii, that can last about 10 minutes on battery. With a portable Wii this size, Polygon has made a count that you can fit 12 KillMiis into an original Wii console. Granted the original Wii console had a disk drive, but KillMii is portable.